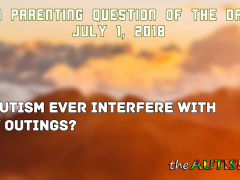 Today’s Autism parenting question of the day is: Does Autism ever interfere with family outings? 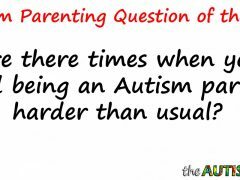 Are there times when you find being an #Autism parent harder than usual? Rob Gorski June 10, 2018 June 10, 2018 2 Comments on Are there times when you find being an #Autism parent harder than usual? 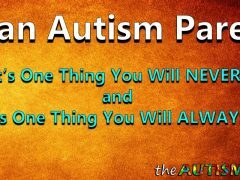 As an #Autism Parent: What’s one thing you will never do and one thing you will always do? 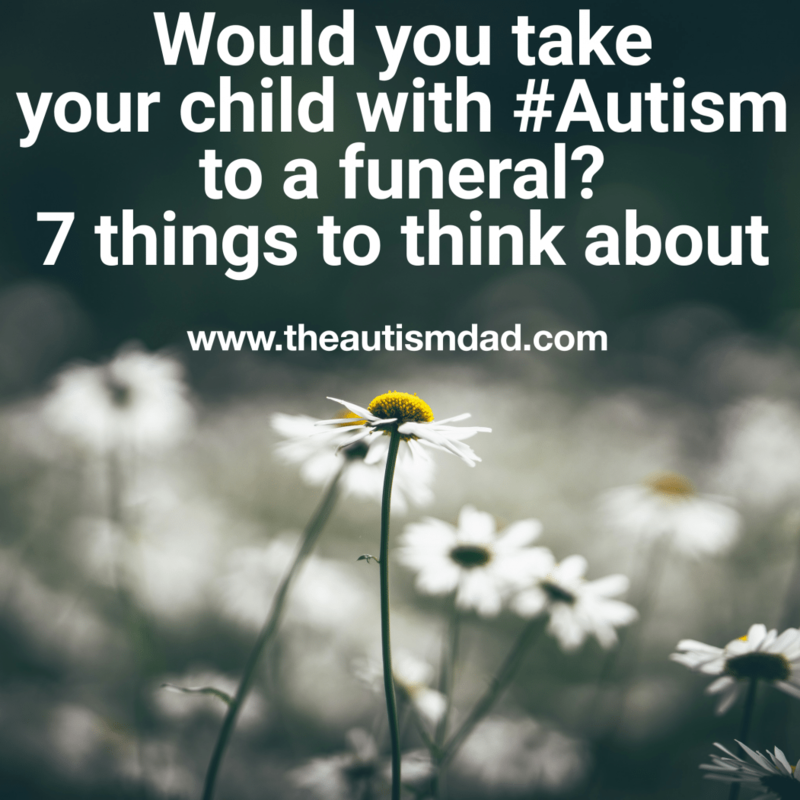 Rob Gorski June 4, 2018 June 6, 2018 No Comments on As an #Autism Parent: What’s one thing you will never do and one thing you will always do? Does your child with #Autism have a comorbid diagnoses as well? Rob Gorski January 20, 2018 April 1, 2018 No Comments on Does your child with #Autism have a comorbid diagnoses as well? Does your child with #Autism have a comorbid diagnoses? Common comorbid diagnoses are things like #ADHD, Anxiety and Sensory Processing Disorder. 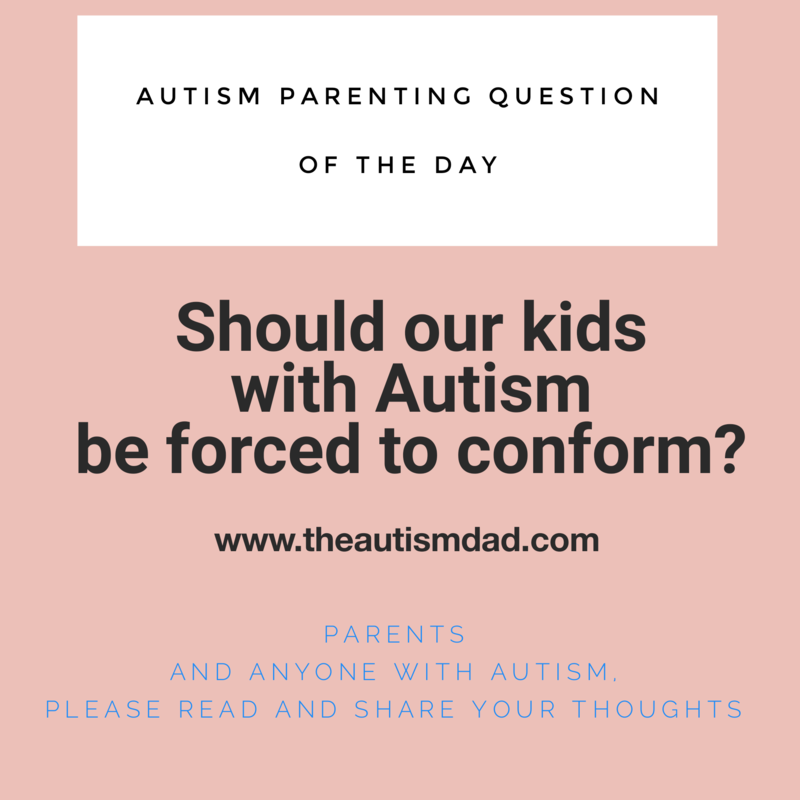 Opinions Wanted: Should our kids with #Autism be forced to conform? 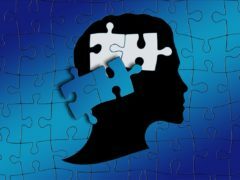 Rob Gorski April 28, 2017 April 1, 2018 21 Comments on Opinions Wanted: Should our kids with #Autism be forced to conform? Question of the Day: Does your child with #Autism struggle with Sensory issues? 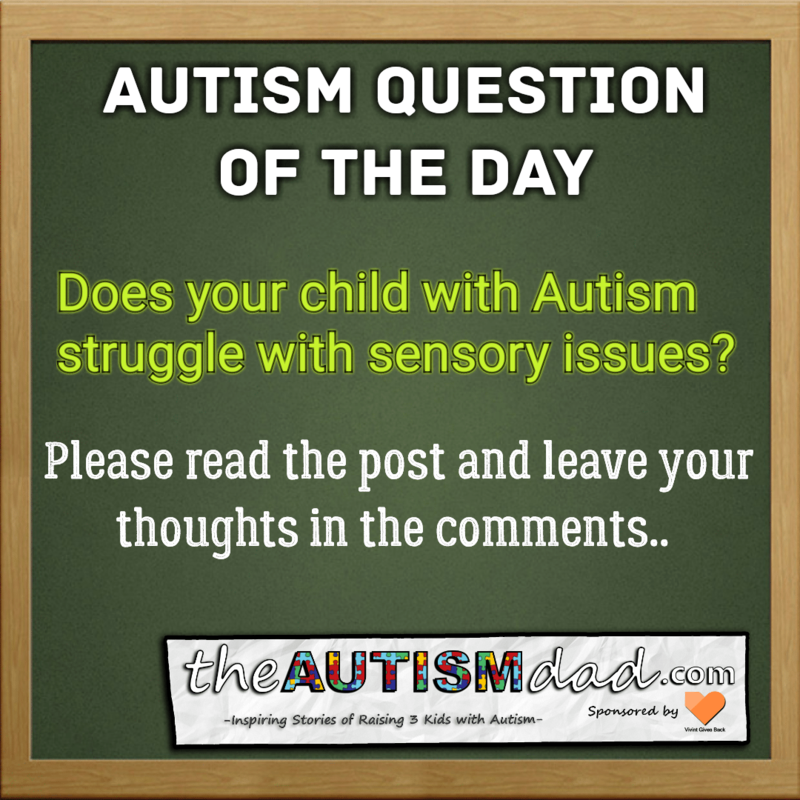 Rob Gorski April 24, 2017 April 1, 2018 4 Comments on Question of the Day: Does your child with #Autism struggle with Sensory issues?